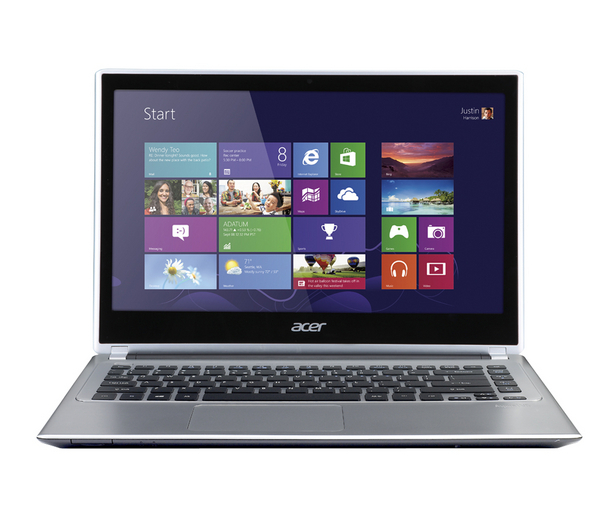 The Aspire V5 Series puts inspiring performance in a thin and light form. A choice of elegant colours adds to the charm. Breathe life into your entertainment and enjoy hands-on control with a Full HD touchscreen. Four built-in speakers sweeten the deal with splendid sound. 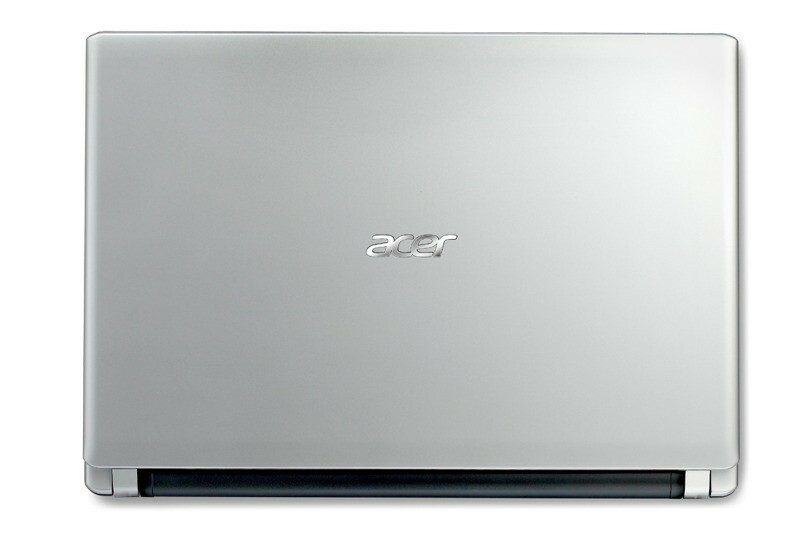 This Acer laptop includes a free 6 month RTB warranty, issued by Maple computers. The warranty can be extended, for further information please view our warranty pages. 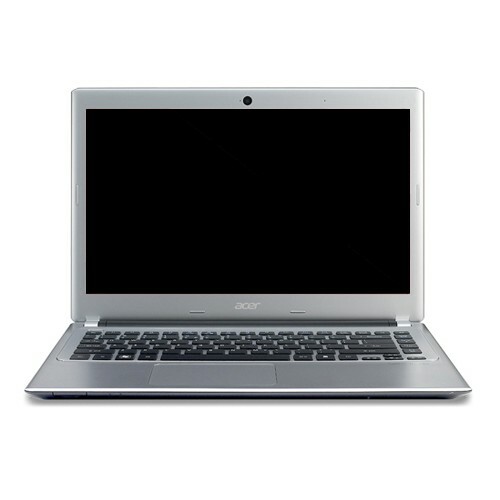 Refurbished - Grade B – Good Condition, may have slight marks as this has been previously used.